I love my job, well one of them! Yesterday I worked my first shift at Taco Taco, a Mexican restaurant actually run by a man called Mr Taco... he needed help during the day to prepare for the evening meals. I was meant to do a shift ages ago but I'm lazy and it sounded dull. Overall four hours of chopping onions, crying emotionally from the onions and getting fed pasta actually meant a dull day at Taco Taco, don't know if I can be bothered to work there again. However.......my other job is incredible! 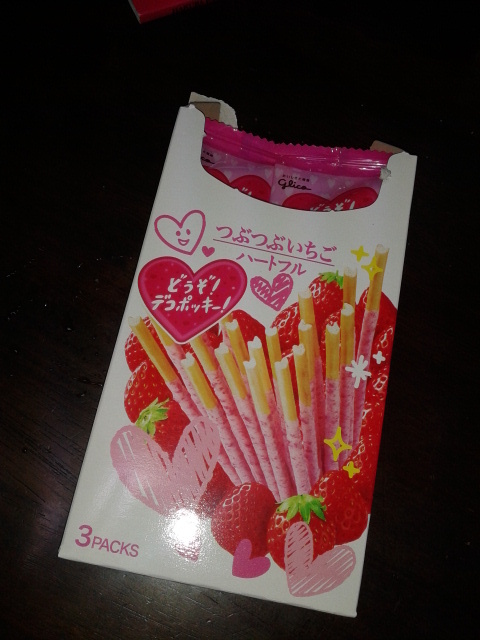 I basically get paid to sit around, drink, get Aussies drunk and eat Pocky. My bosses yesterday gave me a really nice dinner, pissed around at the bar then taught me some Kanji. I couldn't ask for a better job, and it's even better when they pour more vodka in your drink when you're not looking. 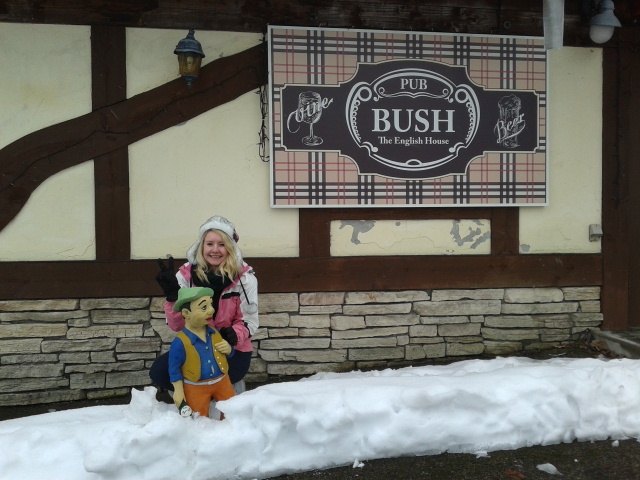 Ganbatte to the Bush bar!